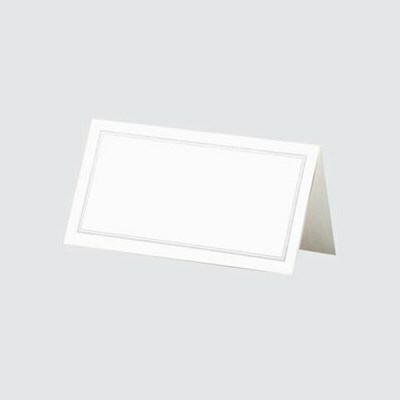 DescriptionElegant white place cards with silver border. Approx 98mm X 49mm. Pack of 50 place cards. Elegant white place cards with silver border.